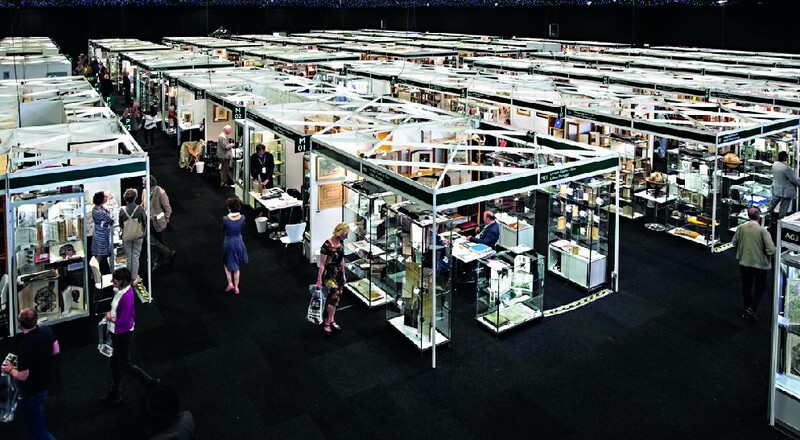 'Firsts – London’s Rare Book Fair' ran from May 24-26 at Battersea Evolution last year. 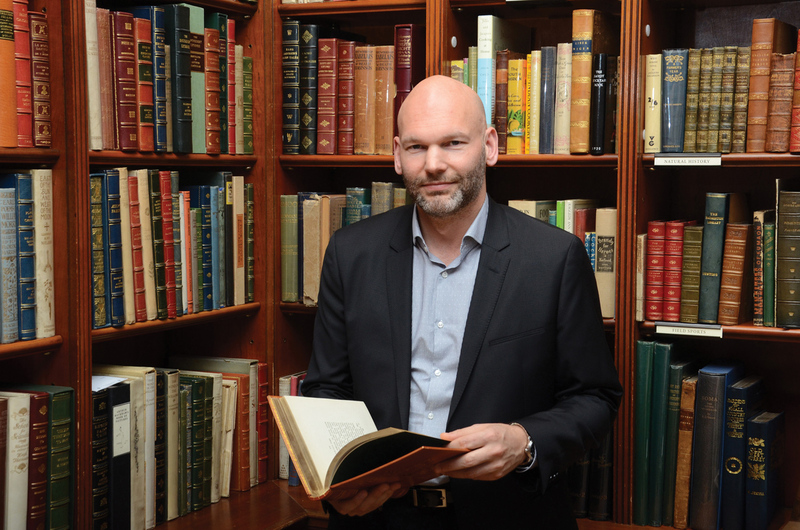 Biblio replaces AbeBooks, the ‘official partner’ of Firsts – London’s Rare Book Fair of the past three years, after the ABA decided in November not to renew its annual agreement with the Amazon-owned firm. This followed AbeBook’s move in late 2018 to withdraw from several countries, including Hungary and South Korea, which provoked a concerted protest from more than 600 dealers across the world, who temporarily removed their stock from its virtual shelves. AbeBooks subsequently reversed its decision. 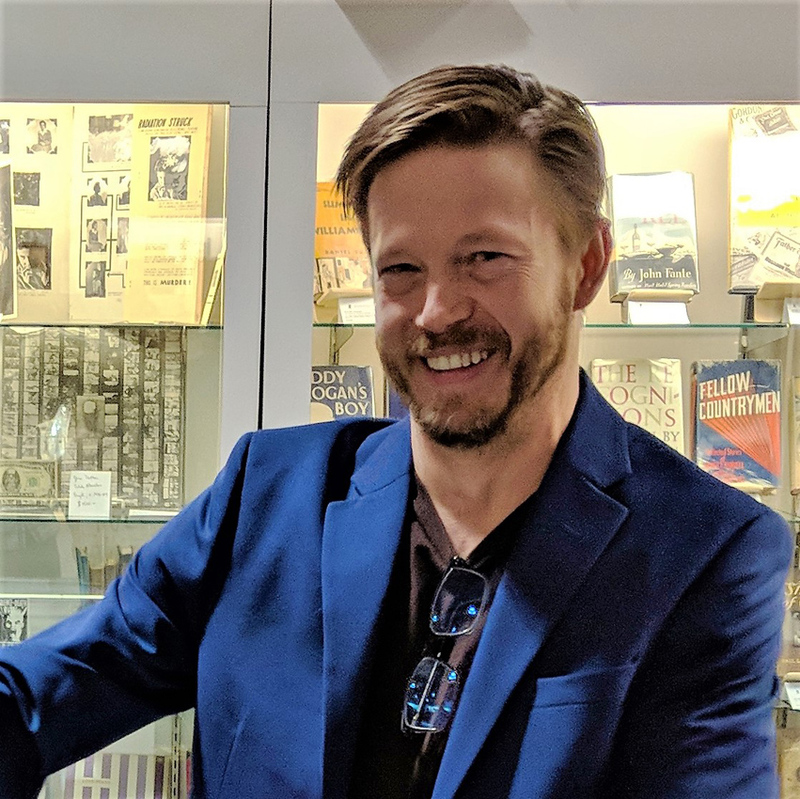 Biblio, an independent rare books marketplace headquartered in North Carolina, is “a great fit” for the ABA and Firsts, fair chairman Pom Harrington told ATG. Biblio founder and CEO Brendan Sherar told ATG: “As an independent, grassroots company without outside investment capital, we have succeeded largely by carefully engaging in managed and sustainable growth. As part of the sponsorship agreement, Biblio is offering free tickets to Firsts to its dealer and buyer members. ABA will also work with Biblio on other, undisclosed ventures. Firsts is organised in collaboration with the International League of Antiquarian Booksellers. It relocated from Olympia to the larger Battersea Evolution venue in 2018. Read ATG's Q&A with Pom Harrington.